The watchcase of bamboo and wood makes the watch light, simple, easy to carry and more popular. 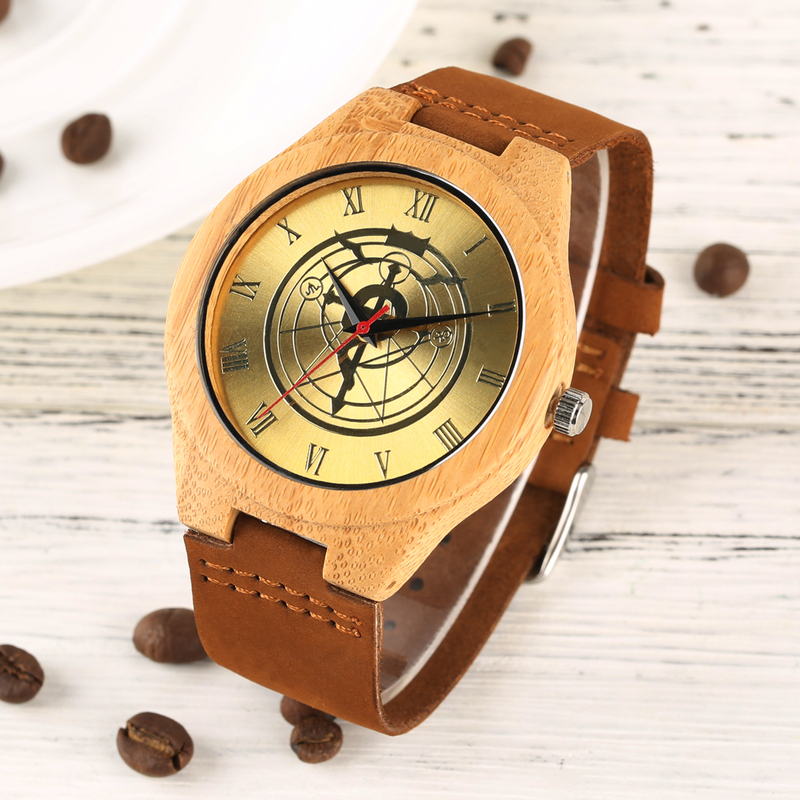 This wood watch is a good present for your children and relatives and friends who you love in some festivals, such as birthday, wedding day gift or graduating day gift. The wood watch, safe and fashionable, showing you the atmosphere. This fashion watch is suitable for all kinds of business, leisure, indoor activities or daily use.